Tennis Anyone? How about Pickle ball? 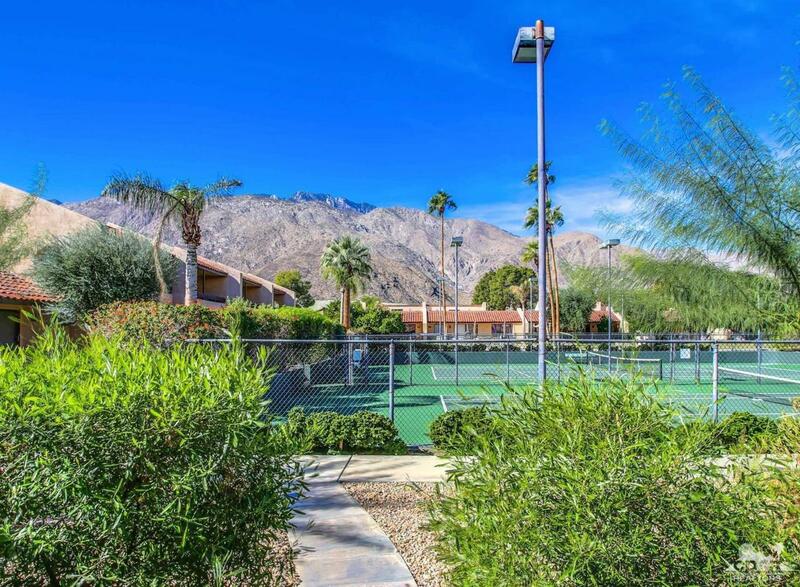 FEE LAND (You own the land) FURNISHED, Location, Location, Updated, Mountain Views, Tennis Courts, Pool, Spa. 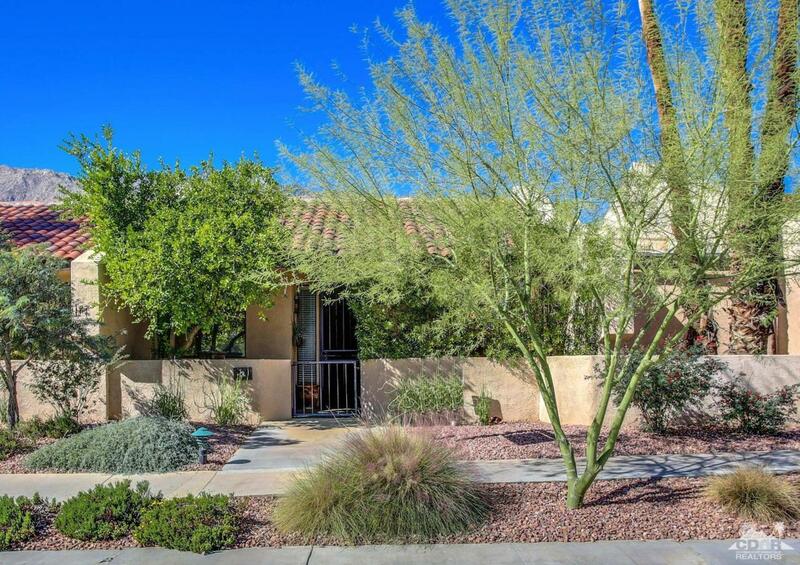 Beautiful 2 Bd/2 Ba, single level condo (no one above or below) with skylights and gorgeous newer kitchen and baths with exquisite slab granite counters. The Master Bath has luxurious travertine floors and shower. 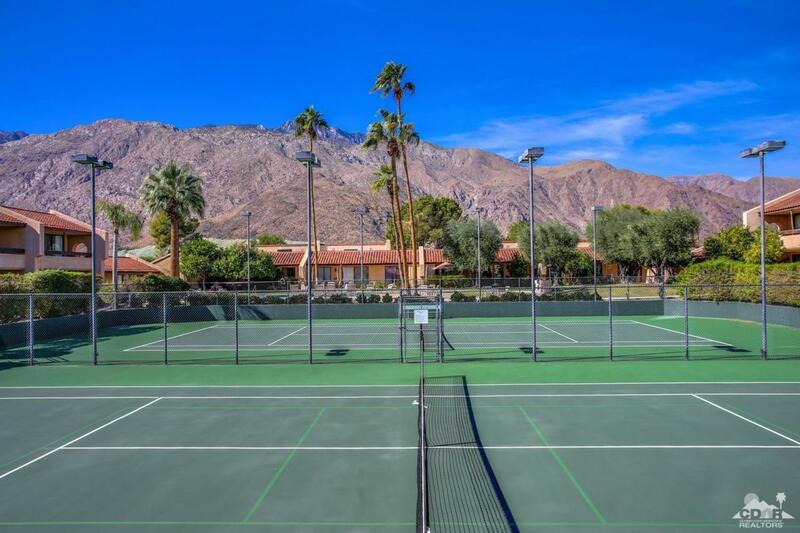 From the comfort of your new home you gaze out over the 2 tennis/pickle ball courts, resort style pool and spa and unsurpassed views of the towering San Jacinto Mountains. 2 Patios. 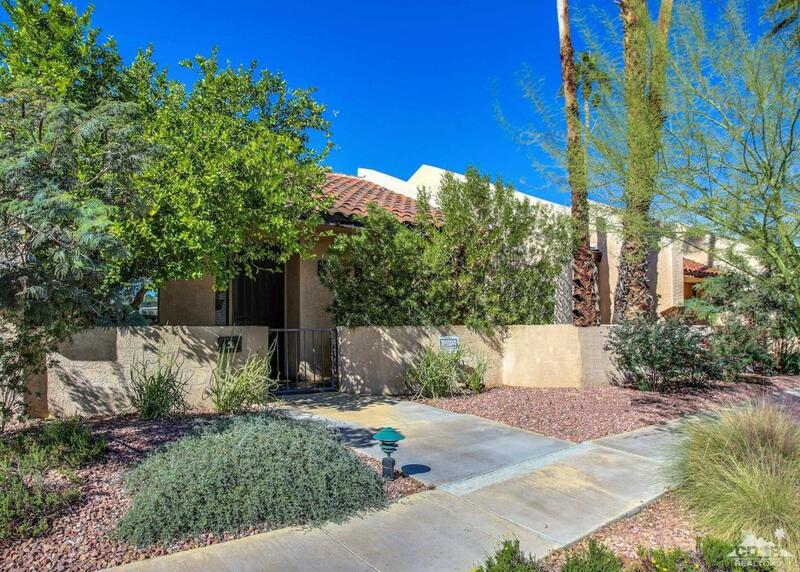 The location can't be beat: just a few blocks to the heart of Downtown Palm Springs, Ruth Hardy Park, the Convention Center, the Casinos and some of the best restaurants in the Desert. Surrounded by considerably more expensive new condo developments. There are only 20 units in this development, yet it has the amenities of a much larger complex without the crowds. Excellent seasonal rental history! Recently appraised for $405,000. Listing provided courtesy of Jerry Shea of Bennion Deville Homes.